I Am My Own Worst Enemy – Adler & Associates Entertainment, Inc. 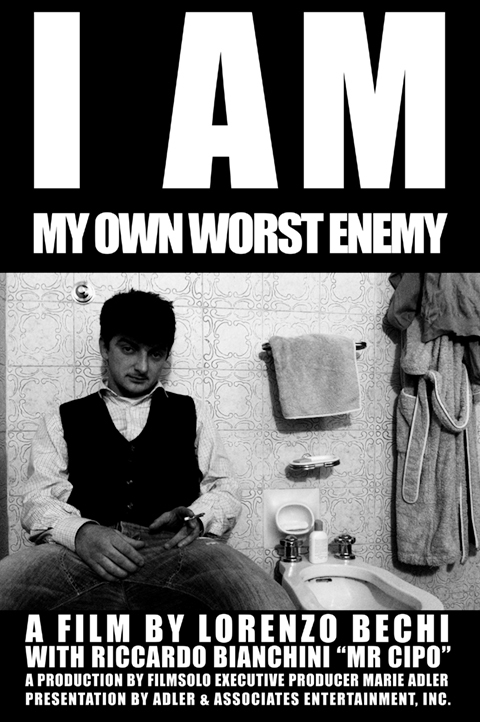 Partly filmed at his home in Florence, where he spends the winter while waiting to leave for “the season”, and partly filmed in the holiday town where he has been performing for the past eight summers, “I Am My Own Worst Enemy” is a unique and hard0edged documentary portrait of the unique “Mr. Cipo (real name: Riccardo Bianchini), one of the top entertainers at Italy’s holiday destinations.